Over the Christmas period, online retailer, Catch, occupied a physical space in Chadstone shopping centre. The pop-up store was located in the ex-Toys R Us site in the shopping centre and offered significant discounts on thousands of products. The concept proved very popular with consumers and Catch had to double the size of the space to accommodate for a wider product range. Included in the pop-up were toy brands such as as Lol Surprise, Monopoly, Play-Doh, Laser X, Nerf, Hasbro games, Moose, John Deere, Vtech and Razor among others. 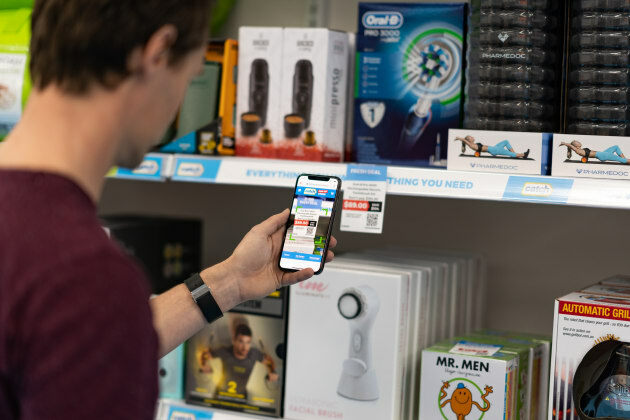 Catch category buyer for toys, Daniel Matthews, answers burning questions about how toys fared in the retailer's first physical space. How many toys sold overall in the pop-up? Around 8,000 units in toys sold in our pop-up concept store in Chadstone. Which were the most popular brands? The most popular brands were Lol Surprise, Laser X, Monopoly and Play-Doh. Which was the best-selling toy? Lol Underwraps and Laser X double player pack were the two products that stood out as the best-sellers. Which category proved most popular? The most popular category of toys in the Chadstone pop-up concept store was the board games category. We had a very wide range led by Monopoly and traditional/classic family games. During the trading period, Matthews and other members of the buying team also spent time in Hong Kong while the Hong Kong Toys & Games Fair was on. Toy & Hobby Retailer is pleased to share his insights. What trends did Catch notice in HK? We noticed that this year would be another big year in collectibles and kids education - both continue to grow significantly year on year for Catch. It's a big year for Disney this year with many blockbuster movies hitting cinemas so it was no surprise to see many action figures and playsets for the likes of Frozen, Toy Story etc. What is Catch excited for in toys in 2019? We are excited for growth in 2019! 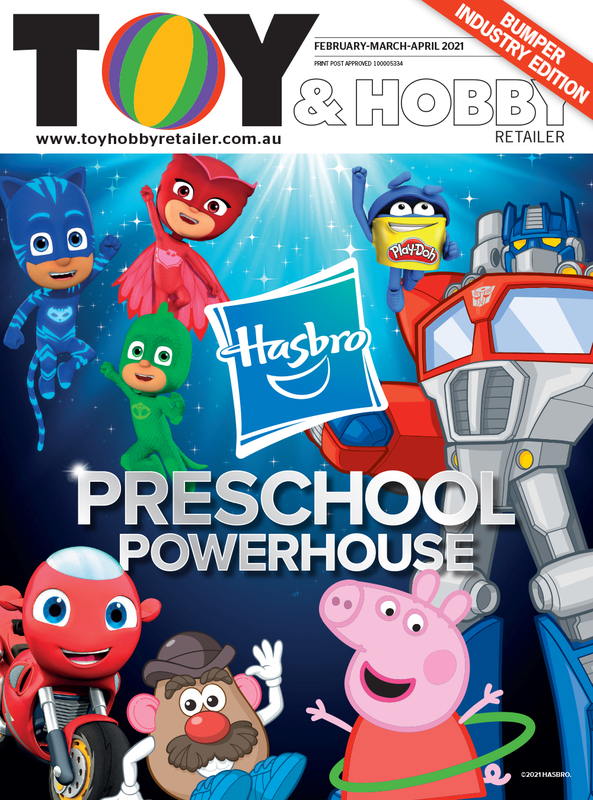 We continue to grow each year and we want to be an online toy destination. We had a fantastic Christmas and expect a big 2019. Was there anything that surprised Catch in HK? Walking in and out of each showroom, I was really impressed with the creativity and innovation - there are some amazing products hitting the market this year that will perform very well.